Ask any makeup enthusiast and he or she will tell you how important it is to have the right makeup brushes. Makeup brushes play a major role when it comes to getting your makeup right and these can make a whole lot of difference. It’s best not to settle for anything less than the best when it comes to makeup brushes. 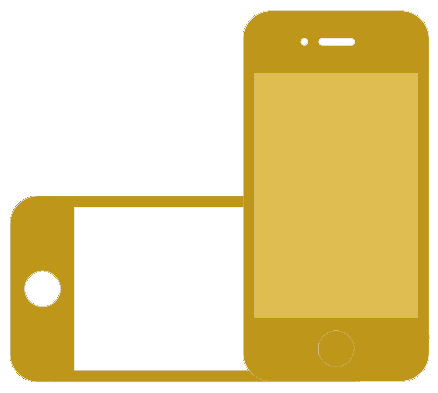 Inferior quality products and tools can prevent you from getting desired results. If you’re just entering the world of makeup, not only you need to know how to use makeup brushes nut also what brushes to get for that perfect full-face look. Here’s our guide to what essential makeup brushes to have in your collection. As long as you have these brushes in your vanity, you’ll never need anything else. So, save yourself some time and money and pick these up. 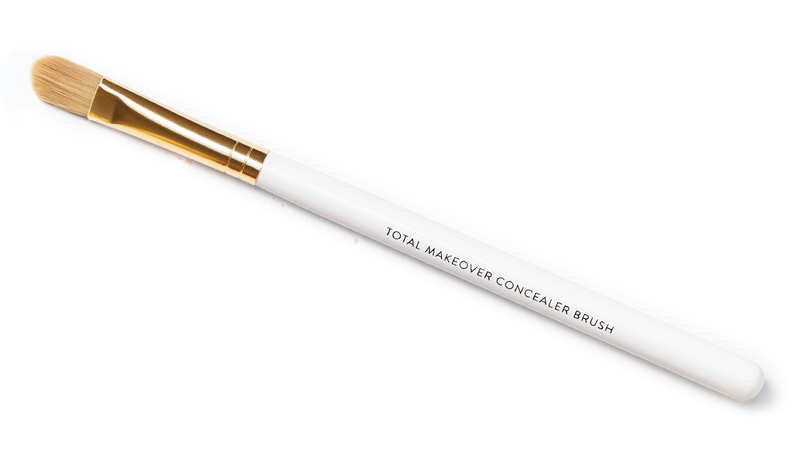 The flat concealer brush is for smaller areas making it ideal for spot correction and concealing dark circles under your eyes. The thin edge means that the brush is perfect for precise applications required in small areas. For best results, put the product on your hand, pick it up with your brush, and apply it on your face with the flat side. Using small amounts makes it easier to blend out with the brush. Your Blush Brush should have loosely packed bristles so it doesn’t apply too much product to your face. It’s much easier to build up blush than it is to blend it out. 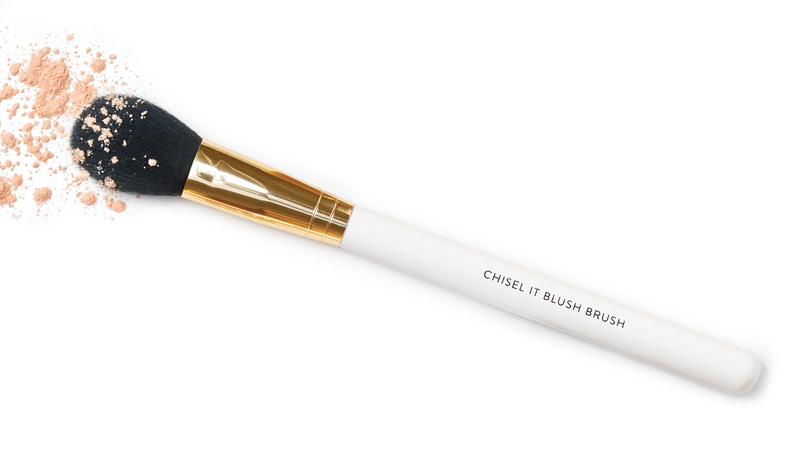 So, opt for a light blush brush about the size of your cheek. For the best application, begin at the apple of your cheek and stroke it back towards your contour. 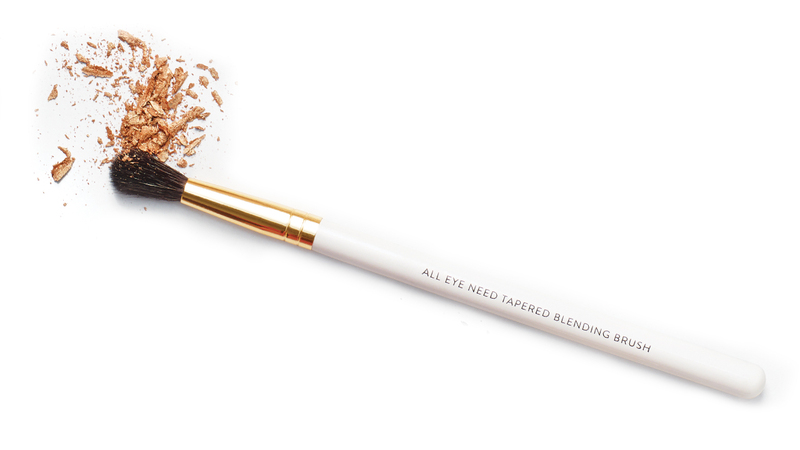 The Tapered blending brush is perfect to soften and blend out any eyeshadow and for adding some color into your crease. This is a must blush as its gentle application will add depth to your eyes so they look larger. 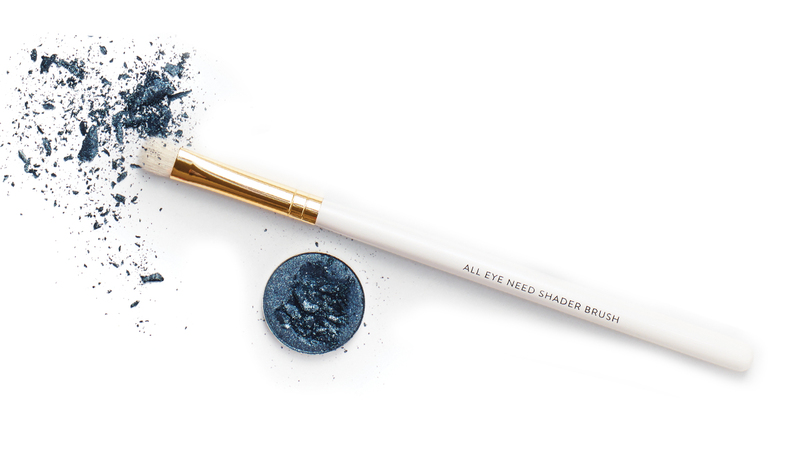 This shadow brush is quintessential for your lid. It packs on large amounts of pigment and gives you an opaque look. We’re absolutely obsessed with using this brush to create matte lid eye looks as its flat side can pack on pigment while its fluffier edge can perfectly smoke out the edges. This tiny brush is apt for highlighting. Its small dense bristles allow you to blind your friends with your brow bone and inner corner highlight. 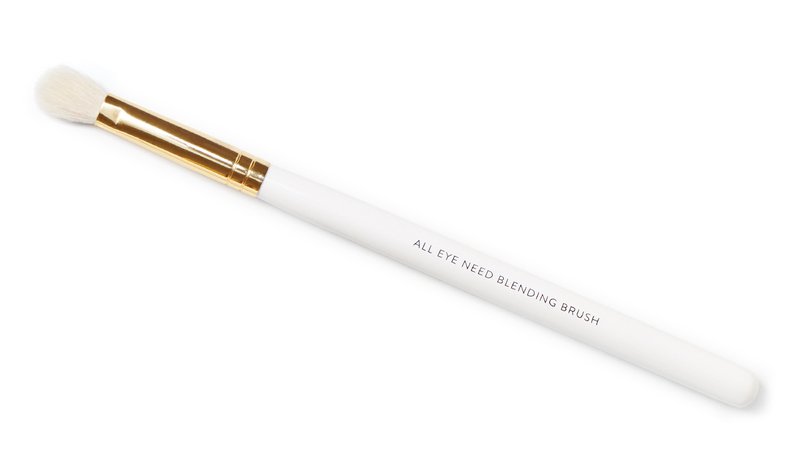 We love using this brush to highlight the bridge our nose and cupid's bow as well. Say goodbye to bleeding lipstick. Use this lip brush for controlled & precise application that helps in defining the contours of your lips and filling in colour. 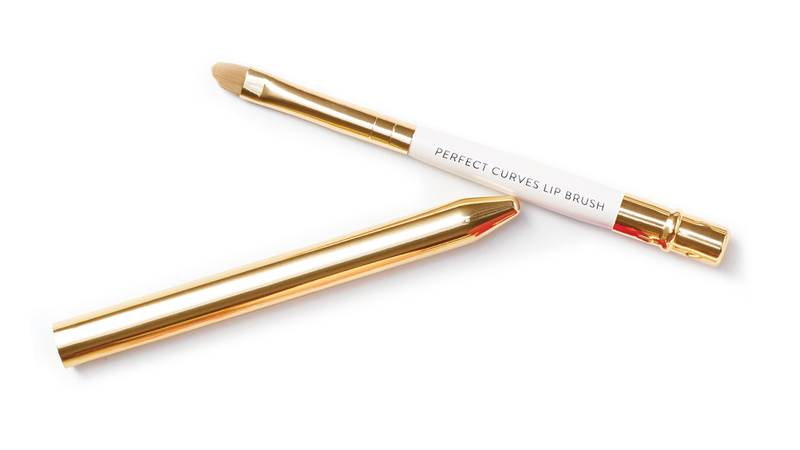 Once you uncover the benefits of a lip brush, you're never going to apply lipstick or lip gloss without it. 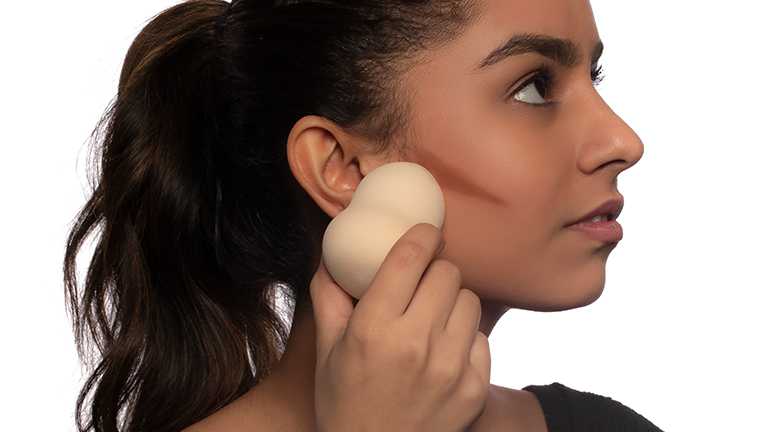 For even and natural coverage, our Makeup Blender is all you need. Buff away blush overload or foundation lines instead of wiping off your makeup and starting all over again. You could also use it to tone down your makeup. For precise and even application of foundation on your face, invest in a foundation brush that'll give you a smooth and flawless finish. 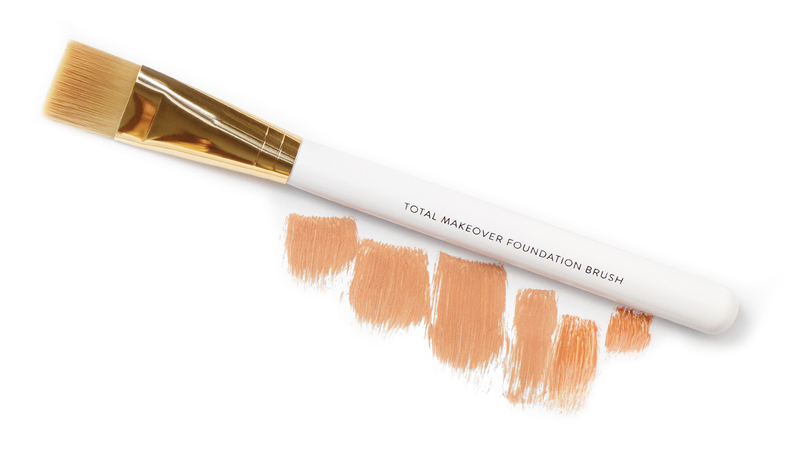 Our foundation brush is best for cream and liquid based products. 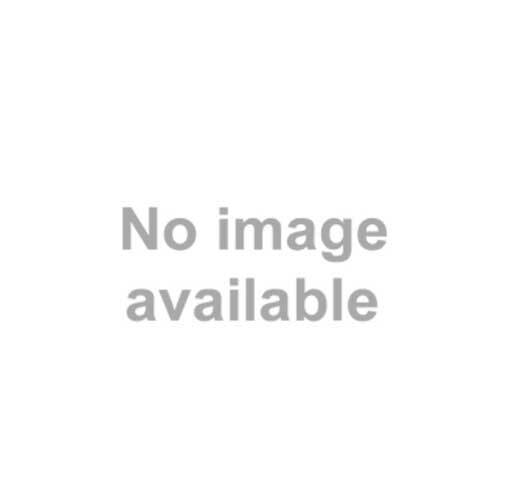 To achieve that air-brushed look, this one's your best best.